It's great to have another asbestos consultancy switching to asbestos software Alpha Tracker. Gloucester Asbestos have placed their order and will be switching over to Alpha Tracker in the New Year. With over 40 years of experience, Gloucester Asbestos are well placed to help with any asbestos related property issue. Contact them via their website or by telephone on 01452 813883. Our trainer Kim enjoyed meeting the asbestos specialists at REC this week to deliver their Alpha Tracker air monitoring training ("Tracker Air"). Through their network of UKAS-accredited offices and laboratories, REC can help with all asbestos control and management needs. 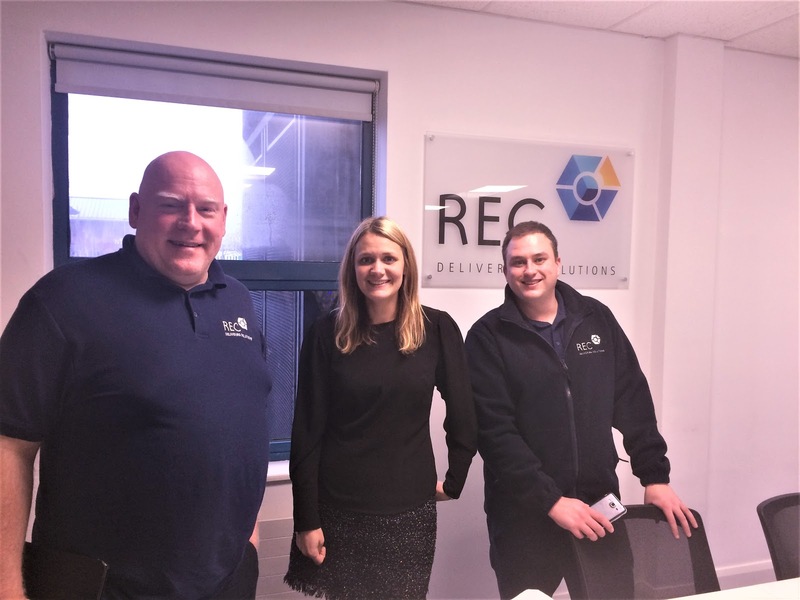 REC have experienced surveyor and analyst teams based around the UK – backed by in-house accredited laboratories – meaning they can respond quickly, turn work around efficiently, and deliver locally. Happy Christmas from all of us at Start Software! We're working every day (other than the Bank Holidays - Christmas Day, Boxing Day & New Year's Day) to support you and your businesses throughout the holiday period. Use our normal 24x7 support line 0333 301 1010 if you need help. 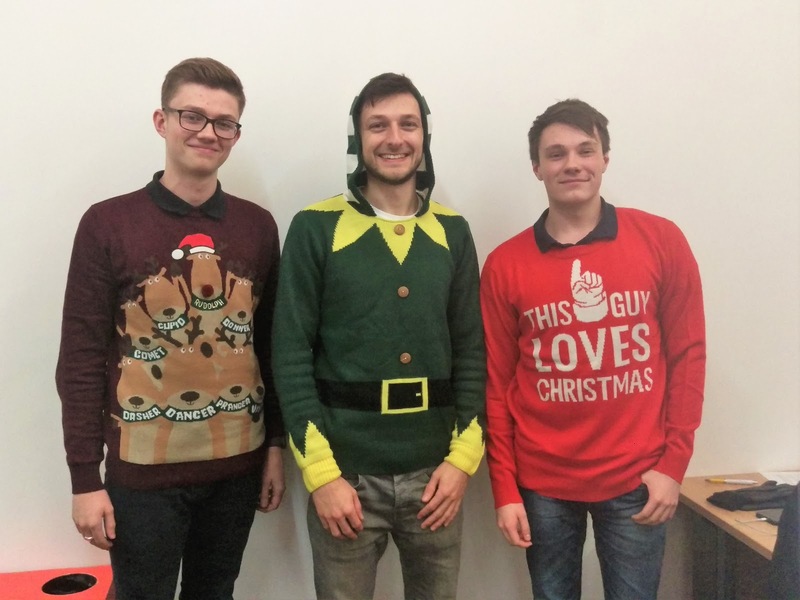 Readers of a nervous disposition may want to look away now... this is Oliver, Dan & Jack showing off their Christmas jumpers. Horrific! Finally, we're not sending Christmas cards or gifts this year, instead we'll be making a donation to our favourite asbestos charity, Mesothelioma UK. I do hope you understand and value our decision. Clyde Environmental Consultants are the latest professional asbestos consultancy to switch to asbestos software Alpha Tracker. 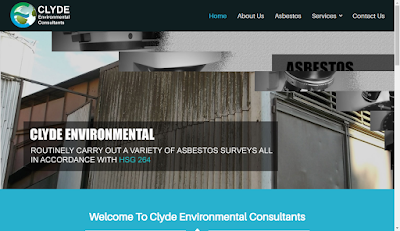 Clyde Environmental carry out asbestos surveys to HSG264 standards, they provide asbestos fibre identification services and asbestos project management - the full suite of professional asbestos services! Our trainer Kim was delighted to meet the Clyde team and deliver their first set of Alpha Tracker training. Welcome on board, Clyde Environmental! Asbestos specialist consultancy Vine Consultant Services has switched to asbestos software Alpha Tracker. Vine is a professional asbestos consultancy who pride themselves on a personal approach to helping their clients with all things relating to asbestos. Vine offers a full range of asbestos consultancy services including all types of asbestos surveying. Vine offers management, refurbishment or demolition surveys as well as targeted refurbishment or demolition surveys to specific areas within a management survey as well as asbestos testing. Vine also offers re-inspection services using clients original data. Using the Alpha Tracker asbestos system to capture on-site survey data, Vine is able to offer the results to its clients in various formats as well as online via their client portal. If we can help you to improve the productivity of your asbestos consultancy, do get in touch. 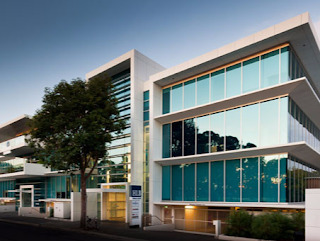 I've had a great week with Judy & Leanne in our Adelaide office where we sell and support asbestos software Alpha Tracker throughout Australia & New Zealand). I've also been meeting clients, new and old, listening to ideas to improve our software specifically in the Australasian market. If only the cricket could have been so successful! Judy & Leanne have doubled the size of our operation in the last 18 months with several asbestos consultancies switching to Alpha Tracker each month, purely on the back of personal recommendations. That's great news as the increased business means we can invest in more staff and an even bigger support operation. I'm over in our Adelaide Alpha Tracker office at the moment working with Judy & Leanne. Yesterday, we had a video conference with a potential partner based in New Zealand. Their asbestos lab services many of our asbestos consultancies in North & South Island and they had ideas to help Alpha Tracker work more closely with their bespoke lab systems. Today, we've spent the day with Christchurch-based asbestos expert John Makuru from asbestos specialists AANZ. John has been working with Alpha Tracker for many years now and has been training other asbestos consultancies to use the asbestos software as well as recommending it to other asbestos labs and consultancies. Like many Alpha Tracker users, John has some great ideas to improve the system and take it in new directions - watch this space!